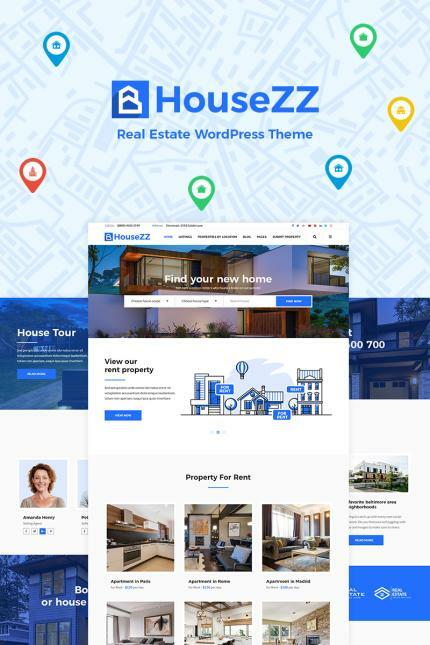 Housezz is a Creative WordPress Theme for Real Estate Agencies and Real Estate Agents. 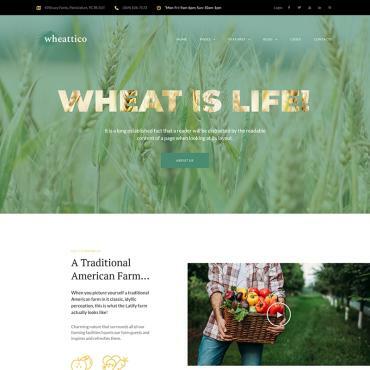 A theme where agencies can easily populate their websites with listings (Apartments, Villa's, Houses) for Sell or Rent. 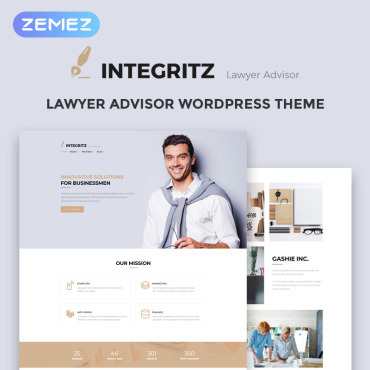 Housezz theme comes with all necessary tools in order to have a perfect and ready-to-go Real Estate platform.